Cancer is defined as the uncontrollable growth of cells that attack and cause damage to surrounding tissues. 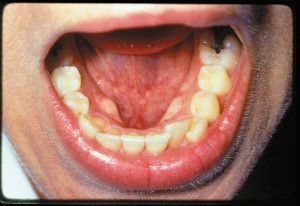 Oral cancer appears as a growth or sore in the mouth that does not go away. Oral cancer, which includes cancers of the lips, tongue, cheeks, the floor of the mouth, hard and soft palate, sinuses, and pharynx (throat), can be life-threatening if not diagnosed and treated early. Though doctors cannot always explain why one person gets cancer and another does not. However, recent research has shown the general patterns of cancer in the population to learn what things around us and what things we do in our lives may increase our chance of developing cancer. Some of the risk factors for cancer can be avoided, but many cannot. For example, we may choose to quit smoking, but cannot choose which genes we have inherited from our parents. Tobacco use like cigarettes, pipes, cigars, and smokeless tobacco is largely responsible for most cases of oral cancer. Alcohol, particularly beer and hard liquor, are also linked-up with increased risk of developing oral cancer. 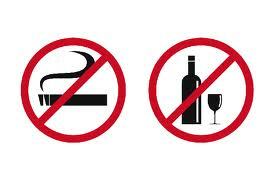 Avoiding or stopping the use of tobacco decreases the risk of oral cancer. You get more prone to acquire cancer formation cells if anybody from your family had been infected with these. Your body gets adaptive to live cancer cells and fails to combat with them. 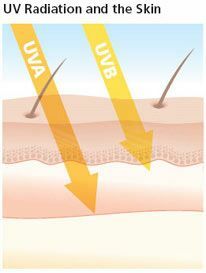 If you are working in sun-exposure for a prolonged time period make sure that you cover your body parts completely. It had been proven that those who stay in direct sunlight for long hours are more prone to develop cancer cells. People who are habitual of chewing betel nuts are supposed to get cancer soon. 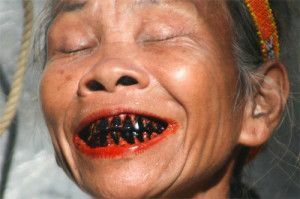 Though it is not always suggestive, if possible, avoid chewing and keeping betel nuts for long hours in your mouth. I always suggest in my articles and blogs that only a healthy and fit lifestyle can prevent us from unwilling diseases. Thus, change your habit and increase your chances to live long, live better. Diseases oral cancer, oral cancer causes. permalink. 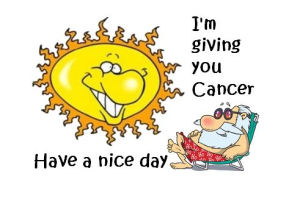 I have a small bump under my tongue I had it for 4 days and it does not want to go away I can’t eat and it seem the I get a little puss, do you thing is cancer. ?